Engineered for more than just tight contacts. 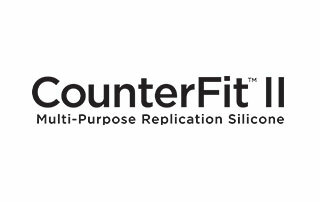 Check out these innovative, best-selling products Built for Better Dentistry. 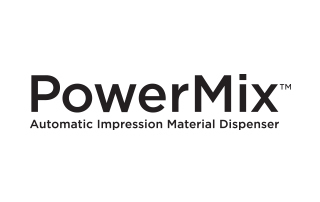 The POWERMIX™ Automatic Dispenser delivers perfectly mixed, void-free impression material with the press of a button – efficiently filling a full arch tray in just 10 seconds. No more hand pumping. 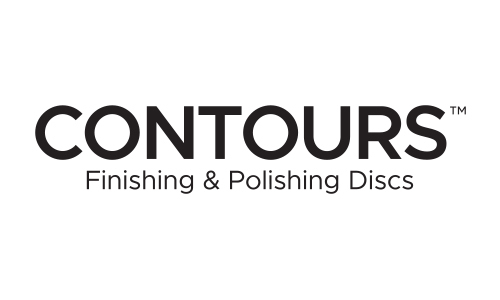 Engineered for more than just tight contacts, DUALFORCE is a complete matrix system designed for use with all Class II composite restorations. 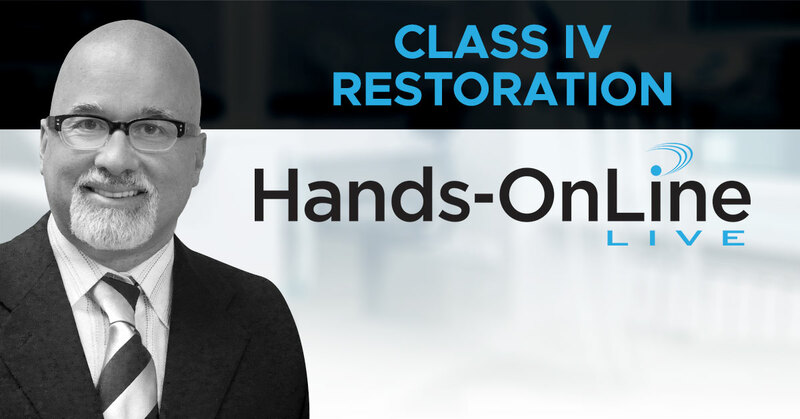 Ideal for anterior and posterior composite restorations, EVANESCE’s slump-free handling, beautiful shade matching, and polishability provides the ultimate in restorative esthetics.